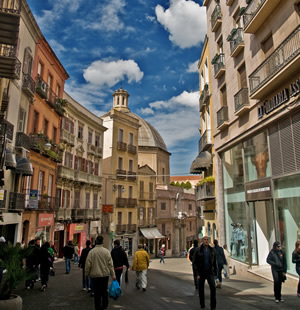 Moving along in Cagliari is quite easy, the city centre can be easily visited by foot. 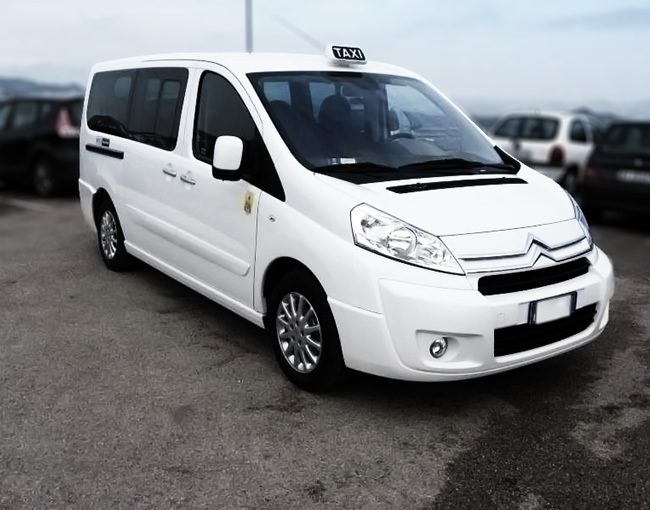 However, there are means of transport of different type: tourist trains, open buses for a sightseeing tour and cabs. 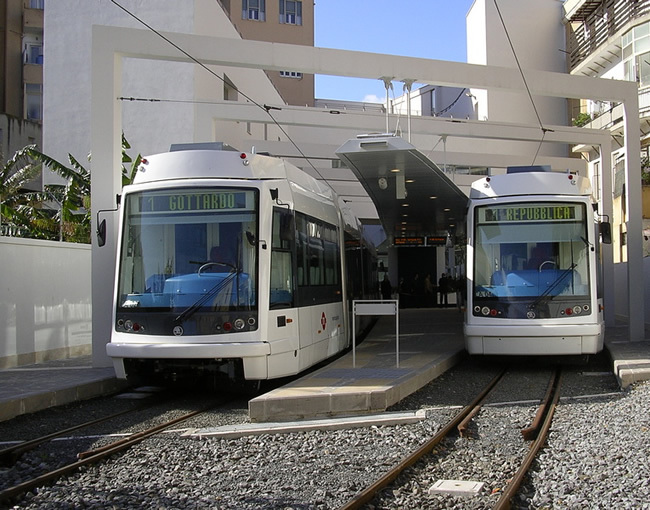 It is possible to move through the hinterland of Cagliari, thanks to "metro" tramway lines as well as local buses, the latter, being particularly suggested to reach the most off-hand areas like Poetto littoral and Molentargius saltworks. 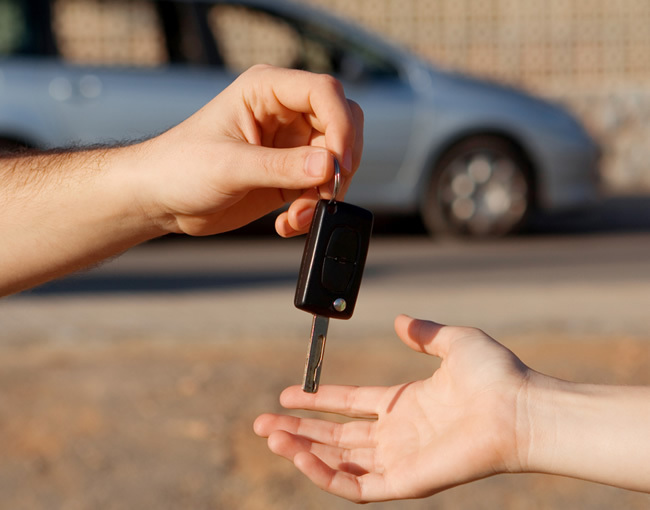 For those who prefer to be independent in terms of transport, there is also an ample choice of car rentals, whose offices are situated inside the airport as well as in the city centre. 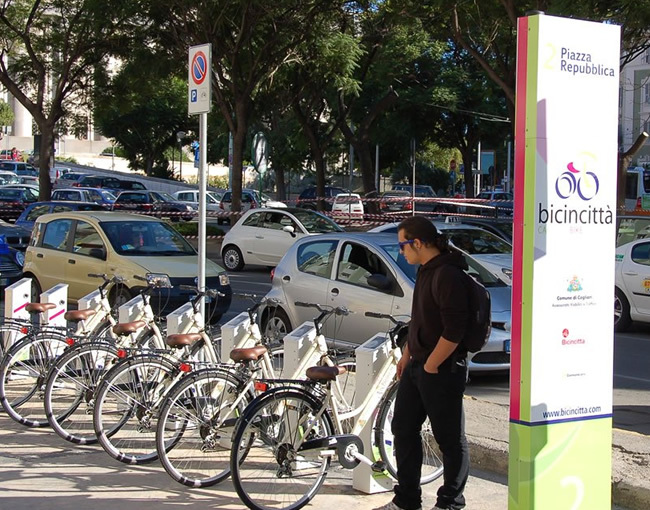 Bycicle lanes You can visit Cagliari in complete relaxation, riding your bicycle on the bike paths of the city center and the waterfront. 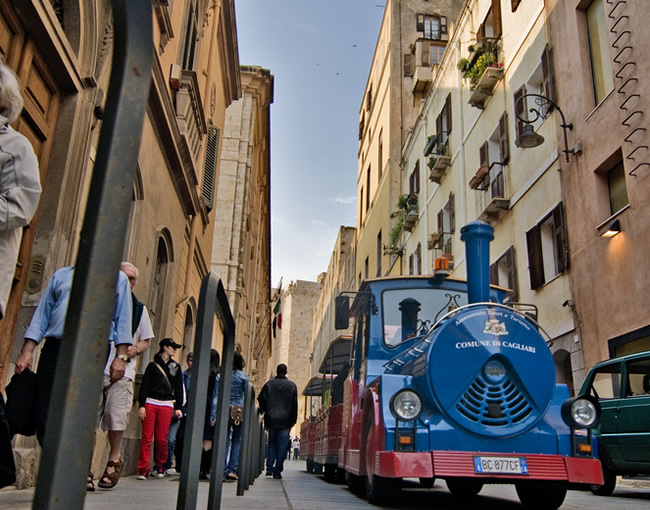 Cagliari is a touristic city with a great trade tradition. 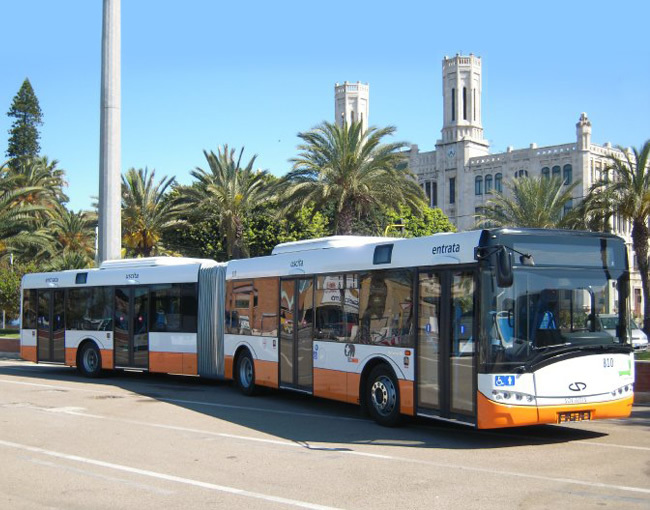 In the area among the harbour and the districts of Villanova, Stampace, Marina and Castello are concentrated the main shops of the city ( Garibaldi, Manno, Sonnino, Dante and other main streets). 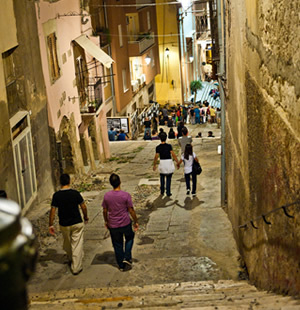 In the pedestrian areas tourist has the possibility to choose among luxury shops, local handcrafts and the high quality of the enogastronomic products. It is also possible to shop at malls and department stores, some of them are situated inside the historical buildings, so the tourist can blend shopping and culture.